Youth sports coaches and parents should set realistic, age-appropriate expectations for athletes, which requires an understanding of child development, and being child- rather than adult-centered. pushing a child to do something for which he is not developmentally ready, like specializing too early, is not a good idea and can result in burnout or the child quitting the sport early. 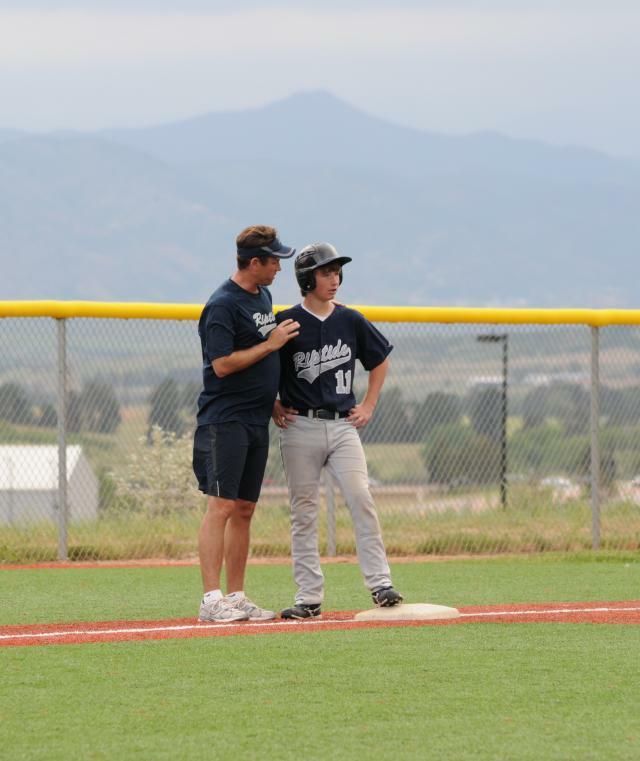 A good youth sports coach is also child- not adult-centered. He or she understands that the game belongs to the players, not the coach or parents, and that the players and the game should be focus, not the coach. A simple way for a coach to do that is to periodically ask him or herself, "Whose sport is it?" The answer should be the same every time: the athlete's. A coach is there to guide, motivate, help, teach and inspire, not to control or to gratify his or her ego.